Looking for a spacious two bedroom or three bedroom apartment home or townhome in Lawton, OK? You’ve come to the right place! This is Lawton’s premier address. District SIX10 offers all this and much more! 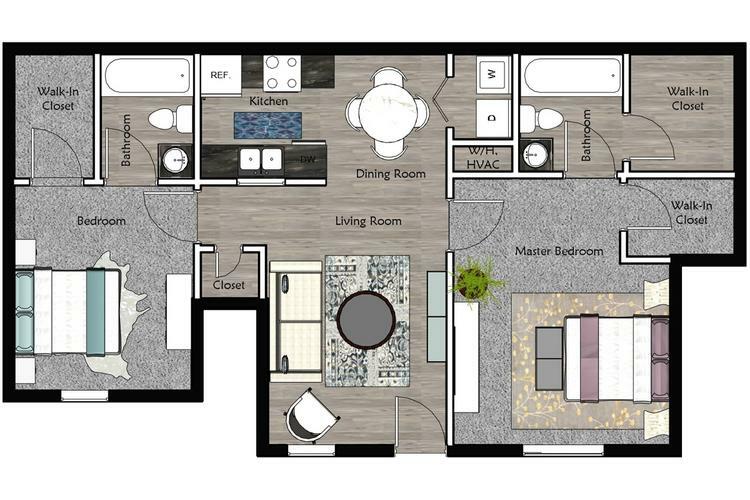 There are six unique floor plans offered at District SIX10, and one of them is sure to fit your living needs. 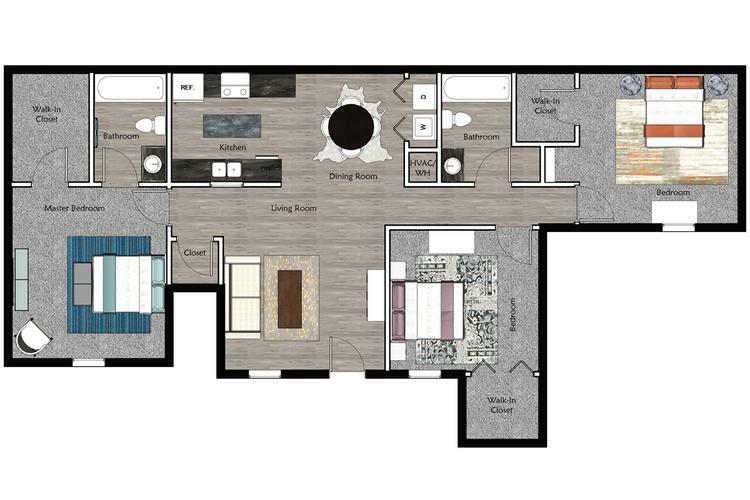 Our floor plans range from 992 to 1,233 square feet, giving you plenty of options when choosing the perfect apartment for you. District SIX10 also offers short term, by the bed and furnished apartment homes. We can guarantee to have what you are looking for!